Want to give a gift with meaning that lasts longer than a fashion? 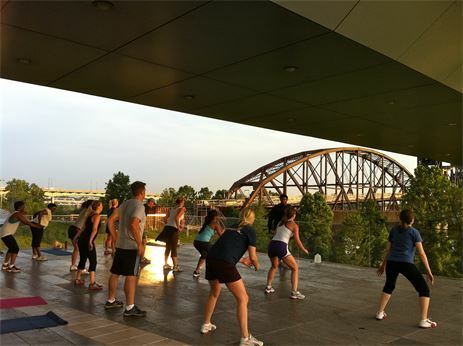 Give the gift of lasting healthy habits, confidence, and energy with River Market Boot Camp. Bring your support group, bring your friends, & bring your family. Expect to see a BRAND NEW YOU in the mirror! Contact us to order a gift certificate.